YOU’LL SEE THINGS DIFFERENTLY FROM UP HERE. 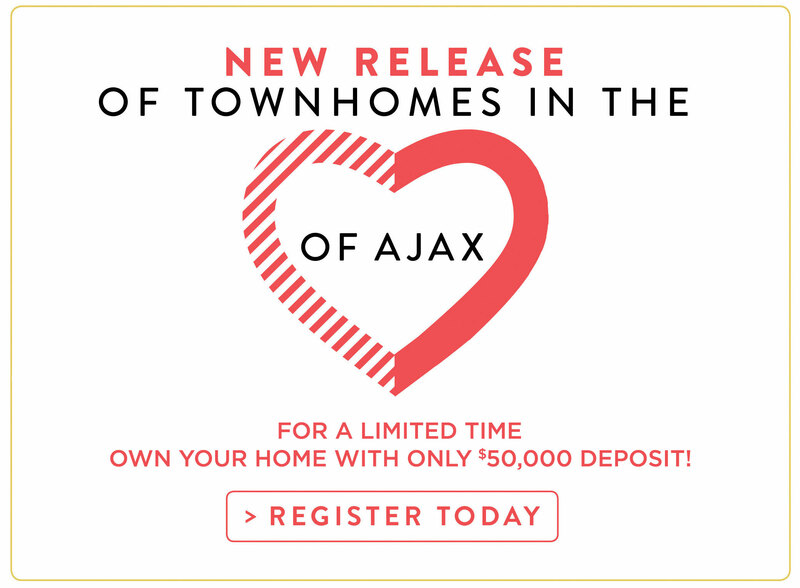 Located on Old Harwood at Grayson Road between Kingston Road and Rossland Road in thriving Ajax, Hilltop offers impeccably crafted homes from a builder known for developing communities of distinction and prestige. Featuring freehold semi-detached and townhomes in a beautiful, established neighbourhood close to parks, schools and all the amenities you could wish for. Hilltop is guaranteed to be one of the most highly sought-after new developments for its enviable locale and unparalleled offerings.